It has been a fun week! I hope you enjoyed Washi Tape Week! It is that time again. Party time! Let’s see your Washi Tape Creations!!! 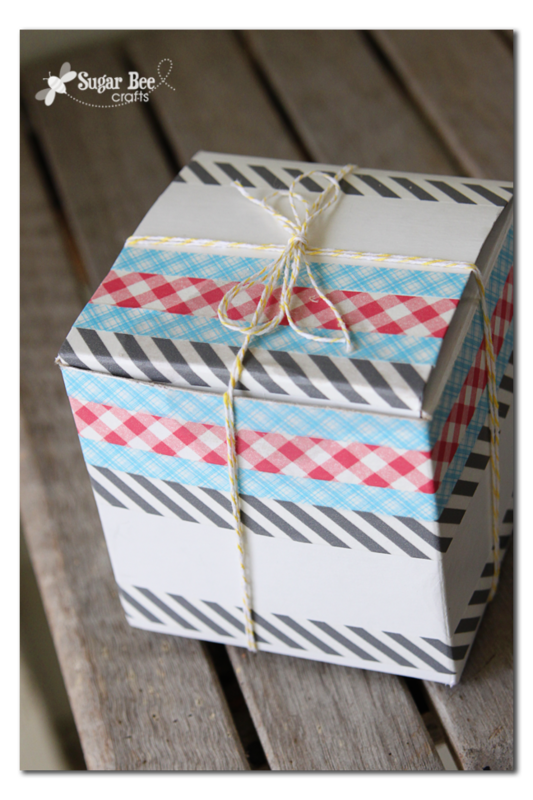 The tutorials this week have shown us and hopefully inspired you to create using washi tape. This week has been brought to you by Downtown Tape. Read all about this great Washi tape website here and enter the giveaway! Always remember to have courage fellow crafters! You can create anything and come share it right here, because that is the mission of the CSI Prject to Create.Share.Inspire. Let’s recap the week before we party! First, we had this Dry Erase board from Dukes and Duchesses. 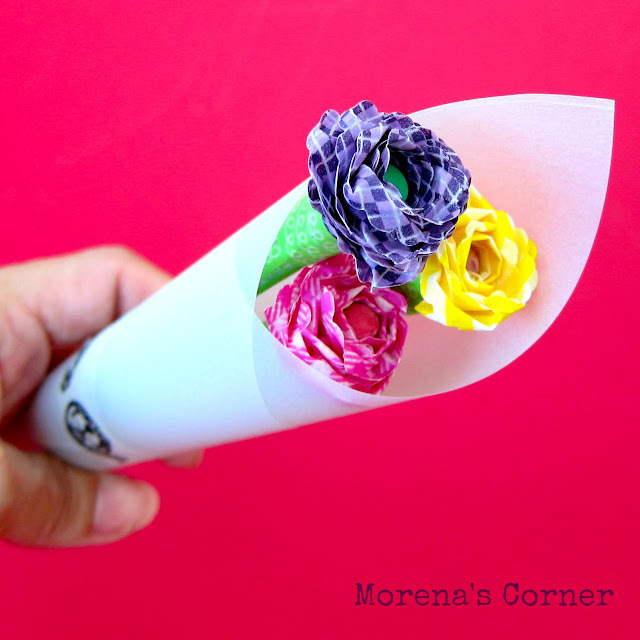 Then, we had Washi Tape Flowers from Morena’s Corner. Finally, we had this Washi Tape makeover from Sugar Bee Crafts. Thanks for the inspiration, ladies. You know how to inspire us all. If you are a guest poster or a guest judge, you can tell everyone on your blog by putting our button on your blog. Go here to get them. When you link up your Washi Tape Creations, you can expect a visit to your blog from this week’s special guest judge, Laura from The Ironstone Nest. Read all about her and blog here. Be sure to visit her blog and say hi. She is fabulous! Laura will be looking at all of your projects and picking her overall favorite and 10 that make the CSI cut. We can’t wait to see your kitchen makeovers and decor this week!!! You might even take home the coveted winners button. Happy Linking, my crafty friends!!! So, let’s get on with the party!!! You’ll find the linkup for this week’s challenge at the end of this post, following the challenge rules. This challenge begins at 10 pm(MST) Wednesday, October 10th, and ends at noon (MST) Friday, October 12th. Be sure to listen to the first CSI Project Podcast called CSI Confidential, here. You can listen every week as we interview our guest judges, sponsors and experts on the challenges. The CSI Project have a new Facebook page. Go here to “like” us. Also, go here to learn how you can be involved in Giraffe Grins, a CSI Project charity. If you haven’t registered for the Forum yet, go here. Love Washi Tape projects…such versatility! Thanks for hosting! Oh do I love me some washi washi! Thank you for this fun Challenge! Thanks for hosting, I love this competition. Can’t believe I haven’t entered in a couple of weeks! Thanks for hosting! !